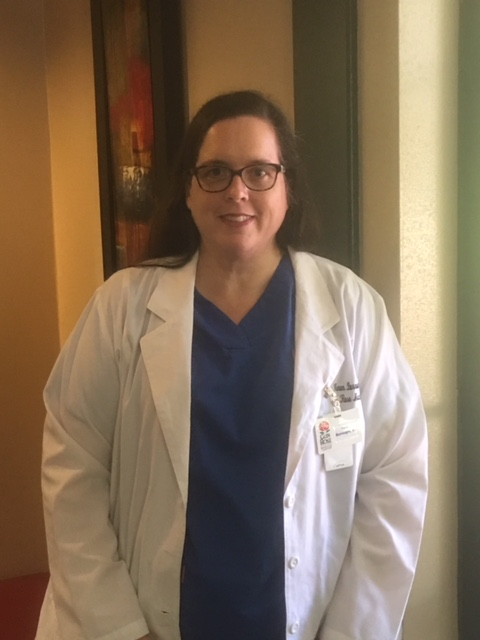 Karen Burroughs, M.D. | Glen Rose Healthcare, Inc.
Home » Uncategorized » Karen Burroughs, M.D. Dr. Karen Burroughs, M.D. will be joining Glen Rose Healthcare Inc., January 1, 2018. We are excited about the addition to the Glen Rose Healthcare Inc.. If you currently have an appointment with Dr. Burroughs or Britt no need to worry, your appointment time and day will stay the same, you will now enter at the physician clinic side of Glen Rose Medical Center 1021 Holden St. Suite 200 (Dr. Hutchinson’s old office). If you have any questions about your appointment please call 254-897-1645.